Bitfinex announced on Saturday the addition of 12 new tokens to be listed on its exchange and available for trading. The newly introduced tokens have a combined market cap of over USD 1.1 billion and offer traders exposure to a new source of aftermarket trading. They include Aion (AION), IOSToken (IOST), Request Network (REQ), Raiden Network (RDN), Loopring (LRC), BnkToTheFuture (BFT), Cofound.it (CFI), WAX (WAX), SingularityNET (AGI), MedicalChain (MTN), ODEM (ODEM) and Dai (DAI). 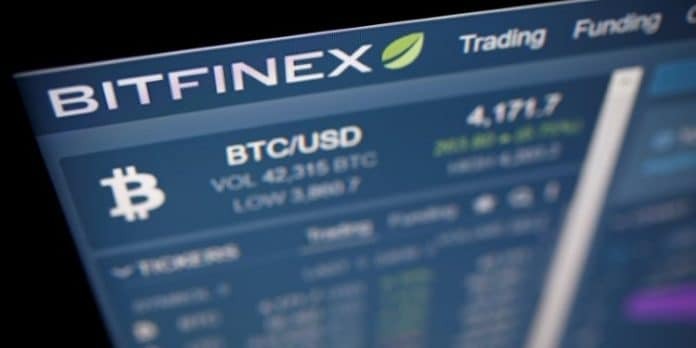 Founded in 2012, Bitfinex states that it maintains an average 24-hour trading volume of over USD 500 million and is a leading provider of charting tools, OTC, margin trades, peer to peer financing, and a number of other advanced trading features across dozens of digital assets for the global crypto community. Its strategy focuses on providing support, tools and innovation for professional traders and liquidity providers alike.